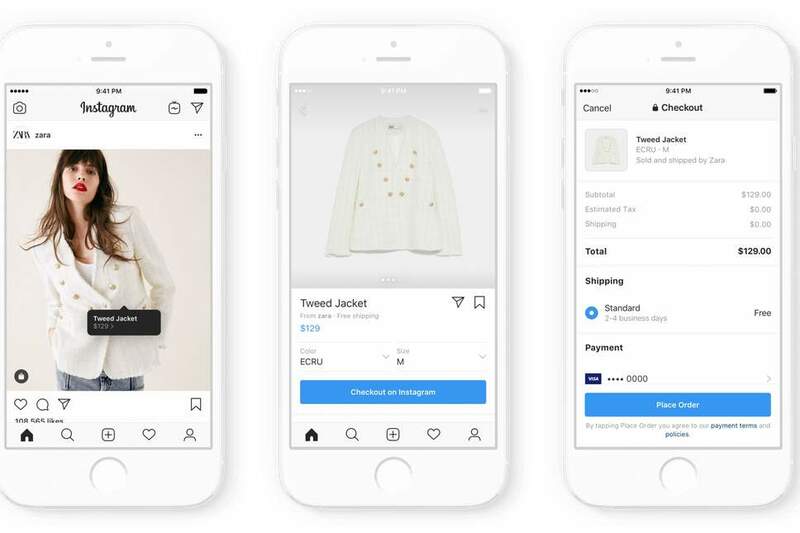 Instagram announced a major update this week: Instagram Checkout will be rolling out to social feeds near you. 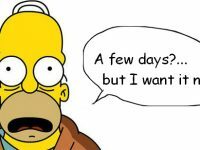 Checkout will allow users to directly make in-app purchases without being redirected to any 3rd party sites. 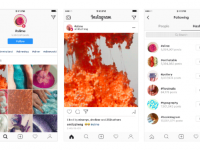 The new feature is the latest Instagram update that will create a seamless shopping process for users. 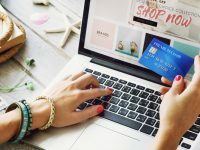 As Influencer Marketing becomes more sophisticated and platforms like Instagram create features like Checkout to support conversions, brand objectives and KPIs will mature to follow suit. With less clicks to convert customers, direct sales arising from Influencer partnerships will be measured and become an expected objective. On average users spend close to 53 minutes on Instagram. As more brands or Influencers get access to Instagram Checkout means the opportunity for sales will become even bigger. This can even lead way to affiliate models in future Influencer campaign models. Currently, when a user makes a purchase on Instagram Checkout it will not show on the Activity feed or Explore pages. 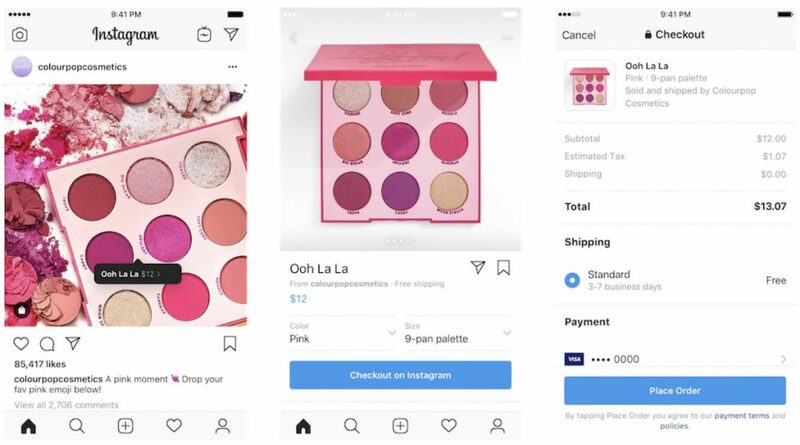 One way Instagram could optimize Checkout is to make it an option to show on the activity, to encourage friends to see what others are buying on Checkout. For fans of Influencers, seeing their favorite Influencer make a purchase could peak interest without appearing too salesy. Are you excited about Instagram Checkout? Reach out and let us help you plan your next Instagram Influencer Marketing.